When Emma finds a two-hundred year ink pot in a haunted house as a child she has no idea of the consequences this action will have on her life as an adult. As Emma and her husband, Dave move back to Thruscross into their newly built house, Emma becomes obsessed with writing Jennet’s story but Jennet’s long standing curse reaches out and complicates things, can Emma unravel the mystery in time to save herself? 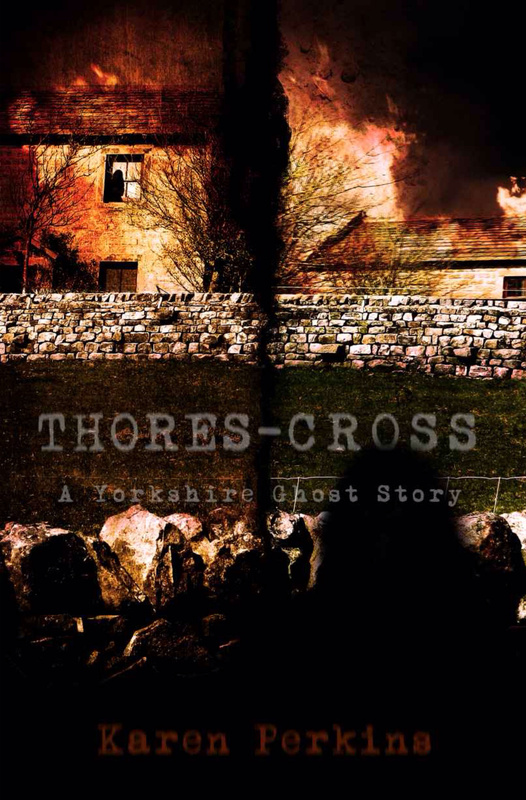 This highly entertaining Yorkshire ghost story alternates between telling Emma’s story in 2012 and Jennet’s story in 1776. I was more taken with what was happening with Jennet as I read this as Perkins mesmerised with her period dialogue and rich descriptions of life in Thores Cross in 1776. As I became more absorbed into what was happening with Jennet, Emma’s story was more of an interruption and her subsequent affair with her unattractive neighbour was not alluring to read. However, overall I did enjoy this horror read and I did feel the chills of Jennet’s story, but I wish Emma’s had been more entertaining than it was. A highly entertaining read and a good British horror that is available to read for free on Kindle Unlimited at the moment.